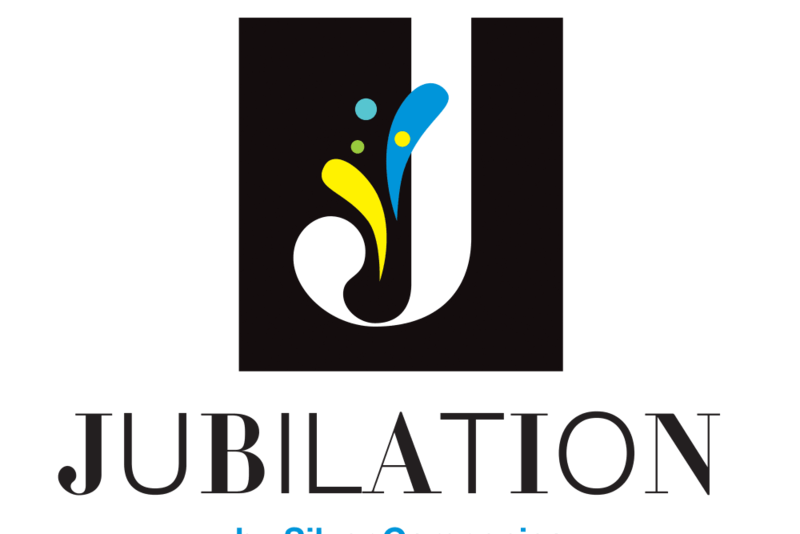 Silver Companies is expanding into 55+ luxury apartment home communities with concierge style services, known as Jubilation. Residents will enjoy highly amenitized, resort style living, but without the commitment of buying and maintaining a home. 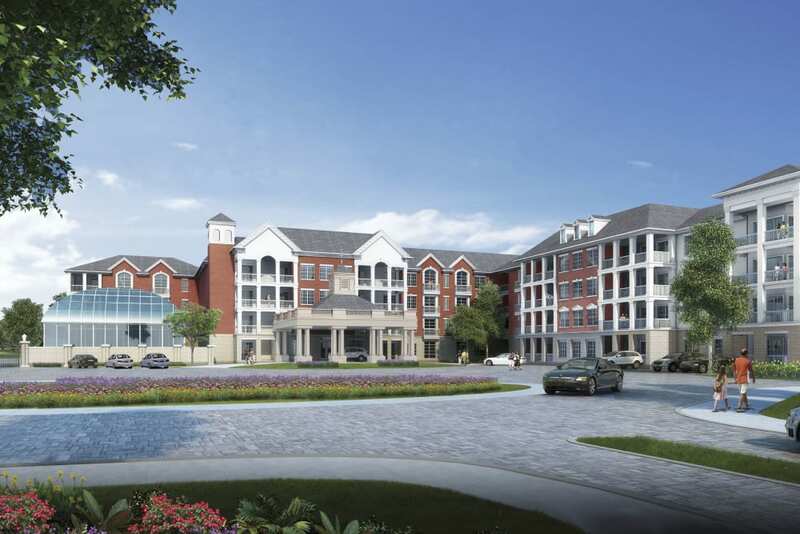 The property will include a four-story building with 208 luxury apartment homes and a mix of 1 and 2 bedroom units. We will bring residents together with ongoing social activities to enjoy The Silver Lifestyle with our 20,000 square-foot clubhouse, saltwater resort style pool with sundeck, and high end fitness center, yoga studio, and on-site activities planner. Our flagship community will be situated next to Silver Collection at Carl D. Silver Parkway, our newest Silver Collection luxury apartment homes, directly across the street from Wegmans and adjacent to Rappahannock River Heritage Walking Trail. The area's best dining, shopping, and entertainment will be conveniently located approximately 1 mile away in historic downtown Fredericksburg, along with University of Mary Washington, Mary Washington Hospital, and Spotsylvania Towne Center. Opening in 2020! Our newest, one-of-a-kind, Silver Collection community, known as Silver Collection at Carl D. Silver Parkway is NOW LEASING with a 16,000 square foot clubhouse - our LARGEST clubhouse of any Silver Collection community! Silver Collection at Carl D. Silver Parkway is part of Celebrate Virginia South , an extension of Central Park which includes 2.5 million feet of retail space and is the largest retail power center on the East Coast. 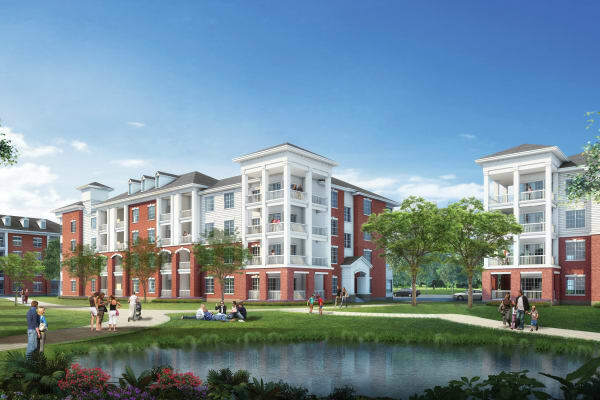 The community is situated next to Jubilation, our first 55+ luxury apartment homes, directly across the street from Wegmans and adjacent to Rappahannock River Heritage Walking Trail. Conveniently located approximately 1 mile from historic downtown Fredericksburg, University of Mary Washington, Mary Washington Hospital, and Spotsylvania Towne Center, you will find the area's best dining, shopping, and entertainment at your doorstep. Our residents will experience concierge-style services that offer everything you would expect in a five-star resort, including an on-site activities planner for weekly resident events! Our highly amenitized luxury apartment homes include top of the line designer finishes that truly set our communities apart from the rest. Every SILVER COLLECTION community has built-in endless recreation with entertainment lounges, luxurious coffee bars, cyber cafes, grilling stations and outdoor fire pits. We have over 2,000 residents who are already enjoying the Silver lifestyle throughout our Silver Collection communities located in Northern VA and Charlotte, NC. Learn more HERE.